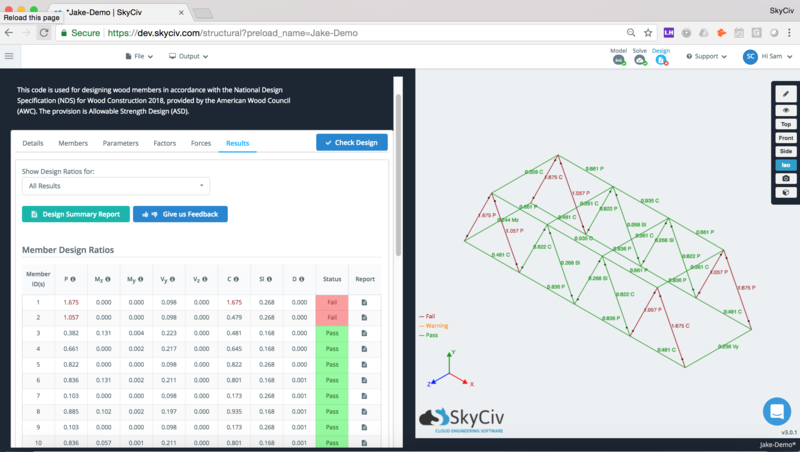 SkyCiv Design Modules are all built into our very own powerful Structural Analysis Software, load any design modules you need within a few clicks right inside the platform, without having to manually input your loads and members. 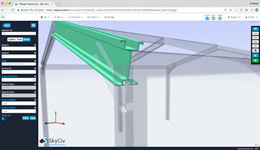 This greatly improve your productivity by providing you a more efficient and economical structural design and analysis solution. 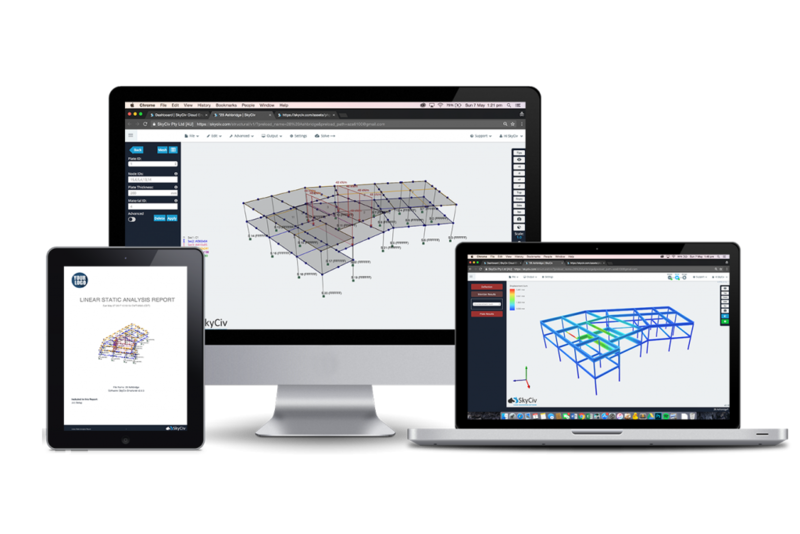 Steel structure design software available in AISC, AS, Eurocode and CSA. Full calculation reporting available. The National Design Specification for Wood Construction (ANSI/AWC NDS-2018). 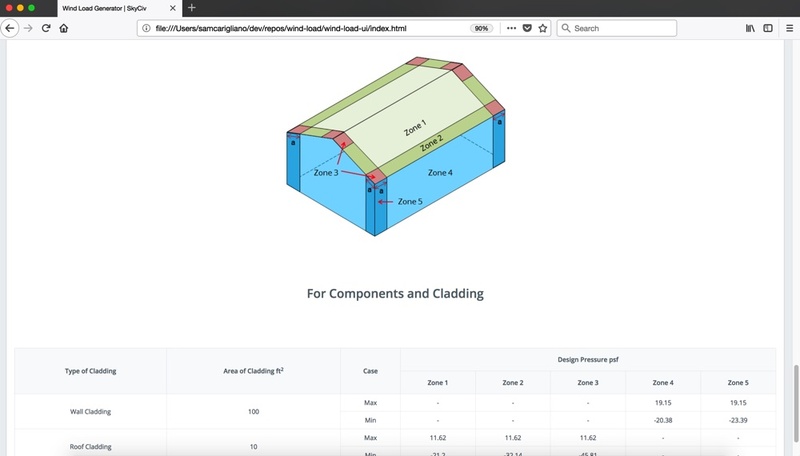 Apply wind speeds and pressures directly to your structural model, with AS 1170 and ASCE 7-10. 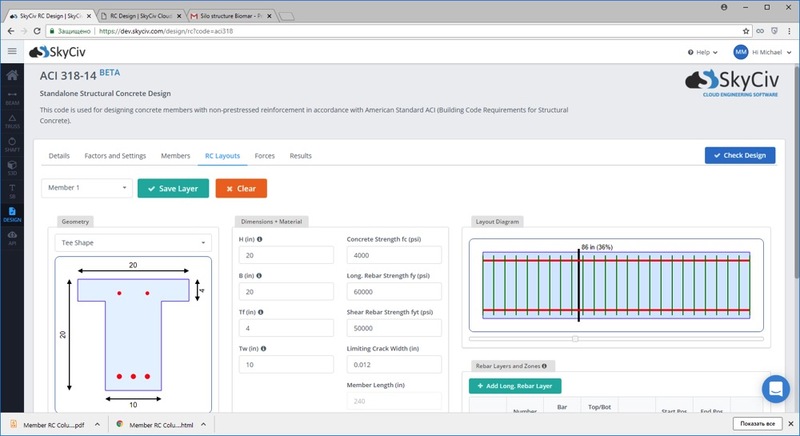 Offers prescriptive design calculations and checks for AISC 360-10 design code in both ASD and LRFD. 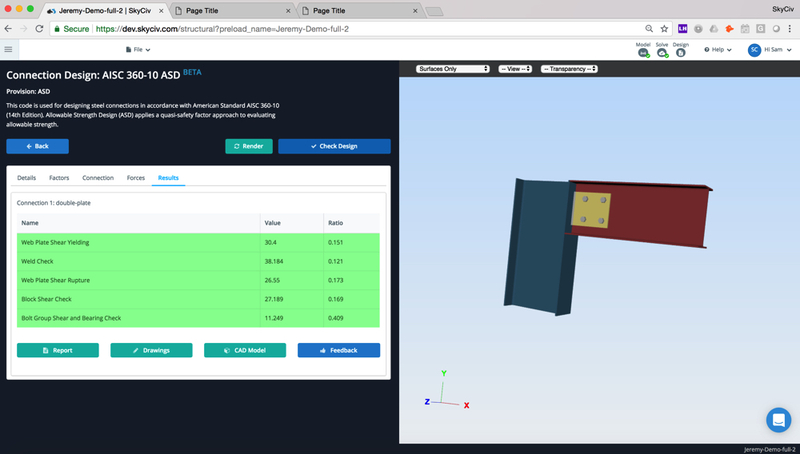 Member Design for ACI 318, AS 3600 and Eurocode 2.